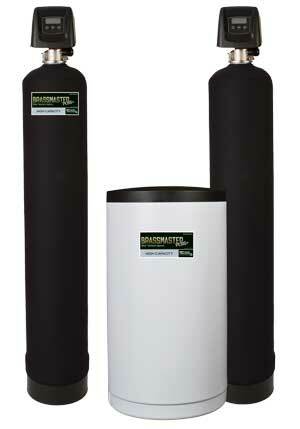 Water pH level is an important factor in the expected lifespan of your household plumbing system. High pH [over 8.5] can cause premature failure of mechanical systems due to excessive scaling. Low pH [below 6.5] can cause corrosion of piping and valves, as well as the leaching of heavy metals into drinking water. BrassMaster Plus filtration systems are designed to neutralize pH, thereby protecting your home's plumbing system and the quality of your water.